Discussion in 'Java/Scala/Other JVM Languages' started by Peter Selie, Jan 29, 2019.
vpcola, nx8, Andriantahina and 32 others like this. In case of Android development, is there any advantage using this one instead of Android Studio (which is a version the intelliJ Idea)? John Bleh and MCMLXXII like this. [Updated 2019-01-31] Is this a 2018.3.4 RC (Release Candidate) version ? Prodigy, anarchylin, Mikael and 24 others like this. vpcola, nx8, buhof1 and 30 others like this. Android Studio is better because it is update regularly and it has been optimized by Google. Also, it is for free. I use both but I stick with Android Studio for Android and IntelliJ for Java. edit: And now, I'm not so sure. 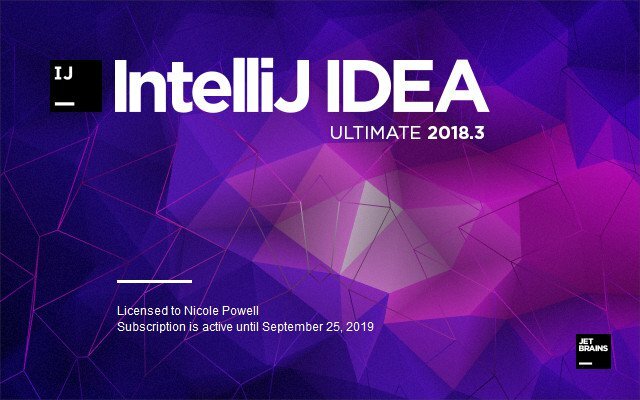 The current version of Android is based on IntelliJ 2018.2.2. Monday, Thuesday, Friday.. and the rest of the week. Everyone can mirror my files. buhof1, smalok, Nomendra Lop and 2 others like this.